In this small city with 50,000 inhabitants, there are many possibilities to live our charism and to make it known. Every month, this group, which was set up during the Year of the Bible in 2003, brings together Catholics, Reform Church Protestants, Evangelicals and Pentecostals, Jews, Muslims, Buddhists, and non-believers. 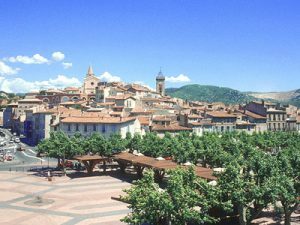 Thus, Sion is well known in Aubagne as a congregation that specializes in the Bible and that knows the Mediterranean countries quite well. We are studying the possibility of going on pilgrimage to Jerusalem in 2012.